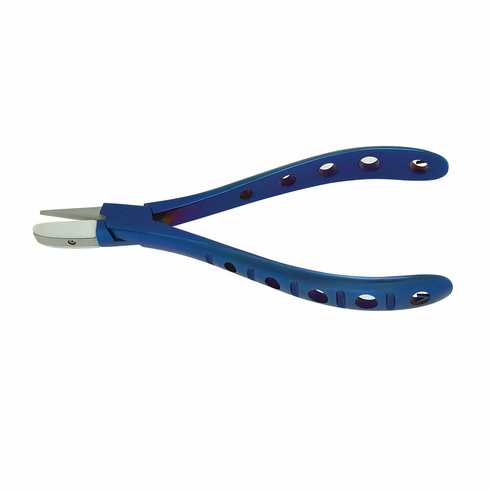 Multi purpose angling pliers for shaping eyewire. Endpieces and round shape adjustment. Flat Nylon Jaw/Round Jaw.